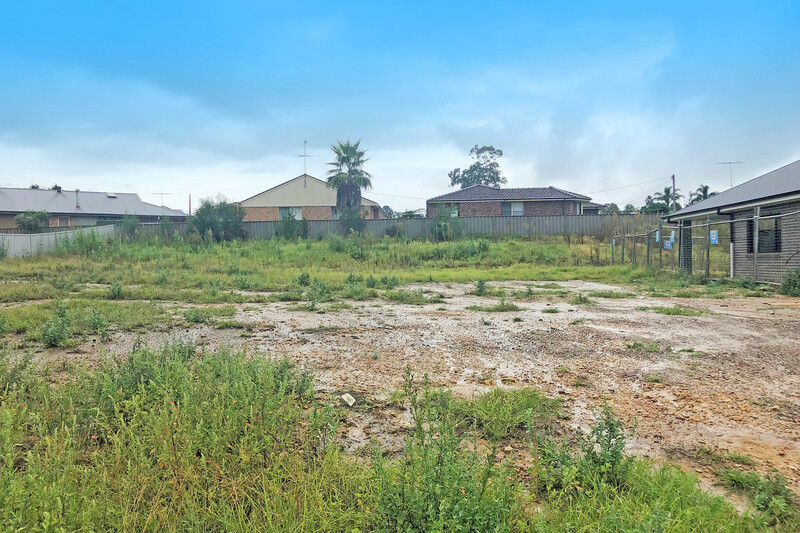 Located a leisurely 25 minute drive from Camden central, this registered 710sqm parcel is and ready for you to design and build your dream home. With services readily available such as electricity, water and gas. Make this your next destination.